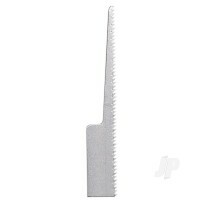 A rubberized soft exterior hobby knife that encases a strong aluminum body and four jawed chuck with rear blade release for a more secure blade placement. 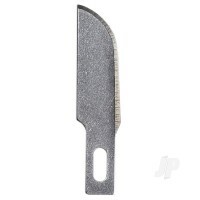 This knife includes a rubberized soft exterior that encases a strong aluminum body and four jawed chuck with rear blade release for a more secure blade placement. 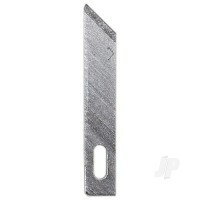 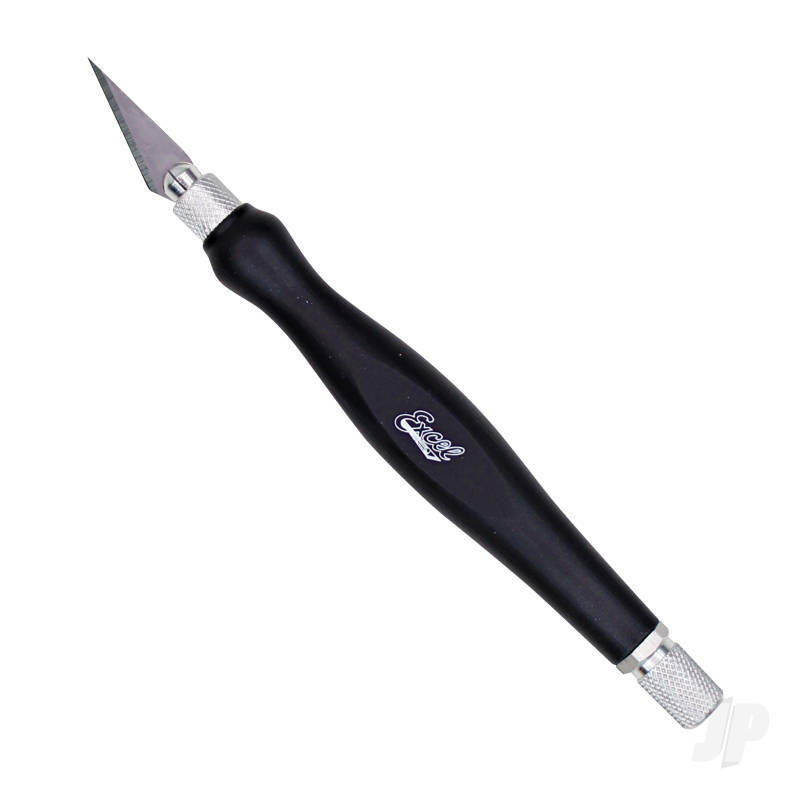 The handle fits all standard craft knife blades including Xacto Knife. 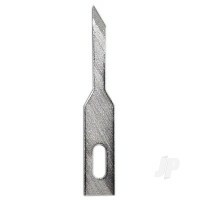 Perfect for hobby and arts and crafts, scrapbooking, model kits, paper crafts and more. 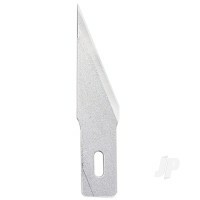 Includes a #11 blade and a snug fitting, shatter resistant safety cap to protect the blade during storage.